caKedivas will customize a cake for your special occasion. see the flavors and pricing menus for more information, or check out our gallery for inspiration. 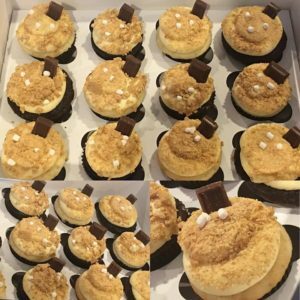 caKedivas is happy to offer custom cupcakes for any occasion. see the flavors and pricing menus for more information, or check out our gallery for inspiration. 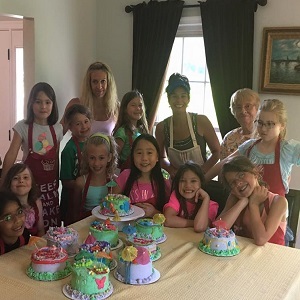 caKedivas will come to your house and teach your party members how to decorate cakes. 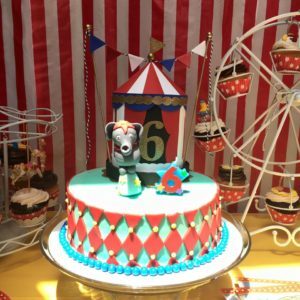 these events are fun for all ages, and every party goer leaves with their very own, customized 6-inch cake.